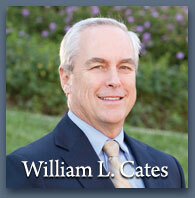 Bill Cates heads the firm’s transactional law practice, including corporate law, estate planning, and probate matters. 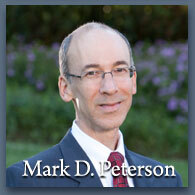 Mark Peterson founded the firm’s litigation practice, focusing on cases involving business disputes, insurance law, real estate, probate, and healthcare. 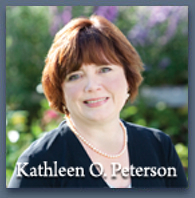 Kathleen Peterson joined the firm’s litigation practice more recently and focuses on business litigation matters involving trade secrets, employment, trademark and copyright, as well as family law matters involving business or financial issues. 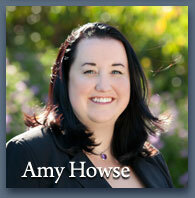 Amy Howse handles probate and trust litigation, estate planning, and business and real estate litigation matters. Three of our four partners have more than thirty years’ experience in their respective fields. By combining such broad areas of expertise and experience under one roof, the firm provides its clients with powerful representation in a personal and highly efficient manner. Click on each attorney’s photograph to learn more.